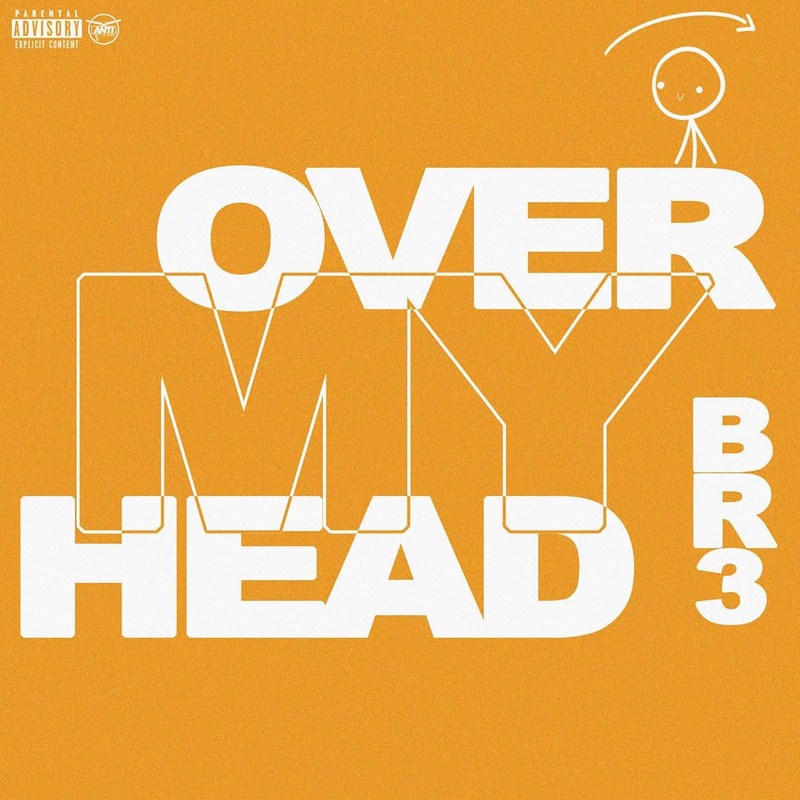 BR3 has released his first single “Over My Head” from his upcoming project Cul[TRUE]al executively produced by Blanco berserk. He spirals through the song as if to lose himself in everyday chaos and struggles while carrying the listener with him. You can download it on all major streaming platforms.